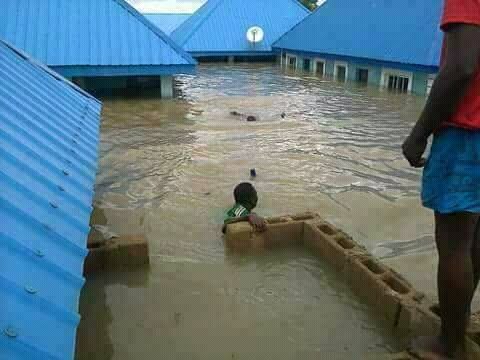 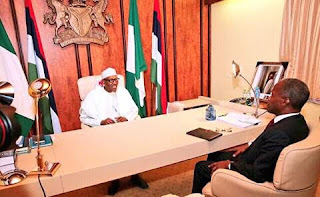 President Muhammadu Buhari has received with great concern reports of the flooding in Benue State, which, according to early estimates, has affected thousands of homes and displaced more than 100,000 persons in 12 local government areas. 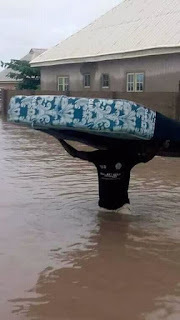 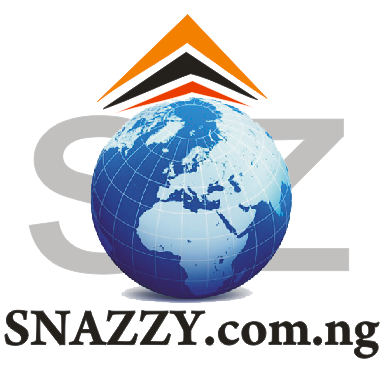 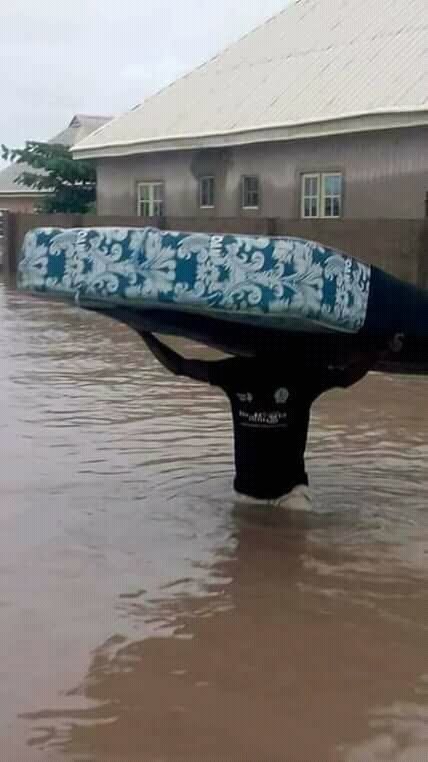 Consequently, the President has directed the National Emergency Management Agency (NEMA) to immediately mobilize personnel and resources to come to the aid of the victims of the flooding. 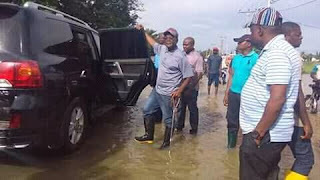 The President is closely monitoring the situation, and will be receiving regular updates on the scale of the disaster, as well as the Federal Government's humanitarian response. The President extends his sympathies to the Government and people of Benue State, and assures that the Federal Government will make available any assistance needed to enable the State Government and the affected communities cope with and surmount the impact of the flooding.